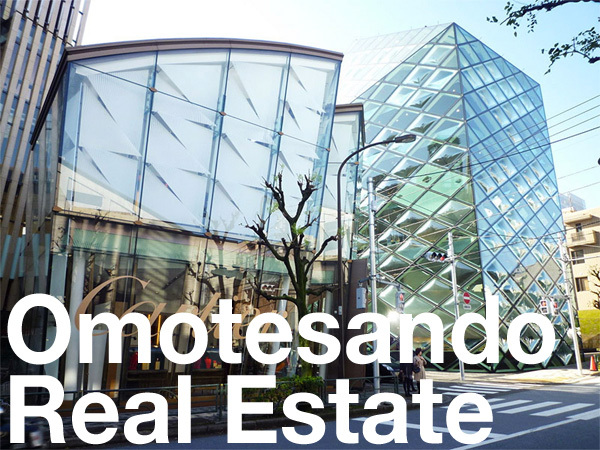 Mitsubishi Corporation have entered into final negotiations to purchase the Espoir Omotesando building for 35 billion Yen (340 million USD). The sellers – Secured Capital Investment Management, Orix and Trinity Investment – acquired the building in 2010 for 31 billion Yen. It was one of the biggest transactions in Japan that year. 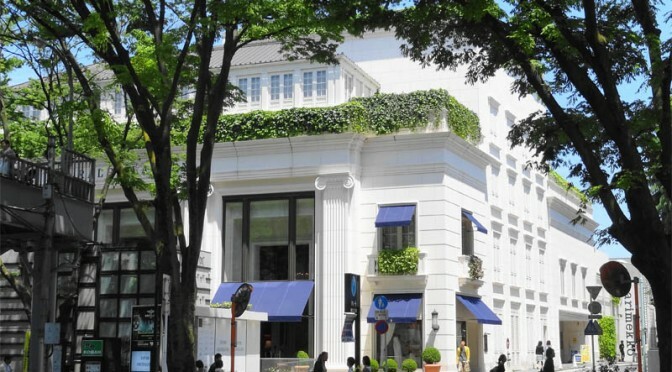 The building is located alongside Omotesando Dori Avenue and houses Ralph Lauren’s flagship store. 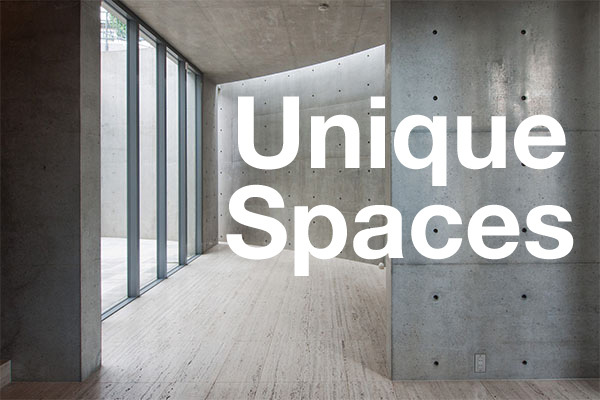 The real estate market in Tokyo has been on the mend since 2013. Investors anticipating an increase in rent are becoming more active in the large-scale commercial market. 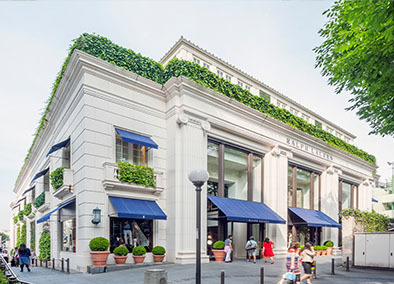 In September 2013, the Tiffany building in Ginza was sold to the CEO of Softbank for 32 billion Yen. Source: Reuters, January 30, 2014.